The Islamic State module, which was busted on 29 June by the National Investigation Agency (NIA) in Hyderabad, was reportedly planning to spark communal riots by keeping beef at the Bhagyalakshmi temple. 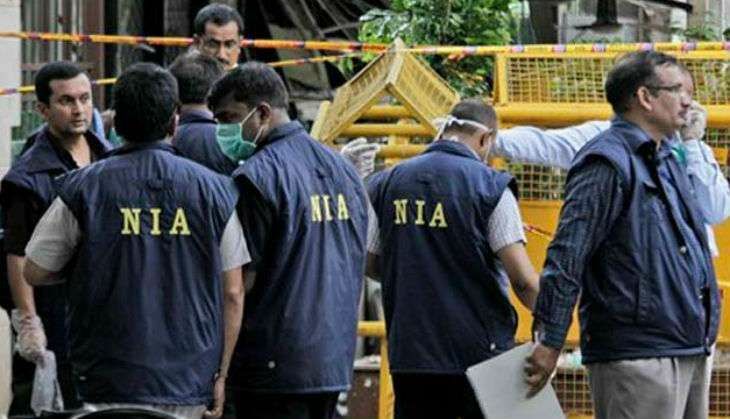 In what can be termed as a major breakthrough, the NIA detained 11 people for suspected terror links in raids which it conducted at several places. According to a Time of India report, the group was allegedly also plotting powerful bomb blasts targeting VVIPs and crowded places in the city. The report added that the detained youth were under the NIA scanner since the last four to five months. They were reportedly in touch with IS handler Shafi Armar and were procuring cow and buffalo meat to be placed at temples during Ramzan. Police recovered some explosive material (ammunition) from the suspects who were arrested a day before. "Searches were conducted by NIA over some suspected terror activities that were planned to be conducted in the city... 11 youth, including a techie, have been detained and Rs 15 lakh cash apart from explosive material has been seized from them," a senior intelligence officer had told PTI. The TOI report claimed that it was a telephonic conversation which took place on 25 June which tipped of the NIA. The conversation included exchanges about bringing "four pieces of cow meat and four pieces of buffalo meat that day and seven pieces of cow meat the next day". "This was the clincher for us to pick up the module. Our assessment is that the IS-inspired youth, who were in touch with a Syria-based handler identified as 'Amir' but suspected to be Shafi Armar alias Yousuf al Hindi, were planning to carry out bomb blasts to target VVIPs and crowded places like malls and shopping centres, including around Charminar, while also planting beef at nearby temples. A possible target was Bhagyalakshmi temple," TOI quoted an NIA officer as saying.